Thank you so much for all your support and appreciation. 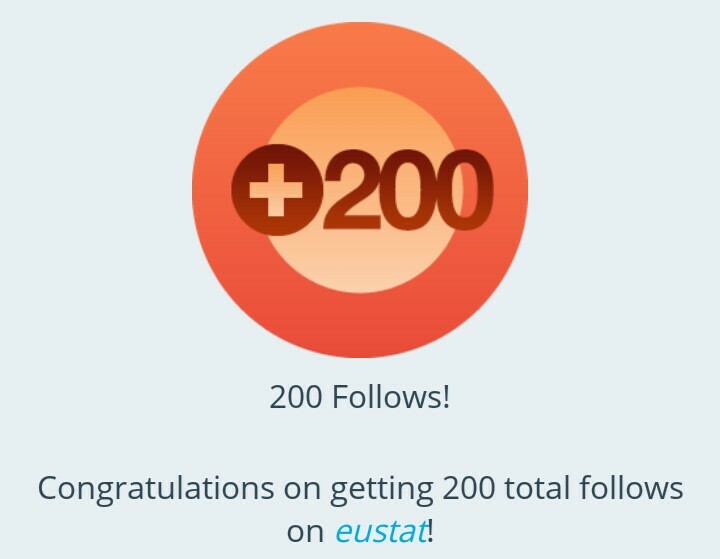 I have just reached the mark of 200+ friends (followers in WordPress language). It all become possible only because of you guys. I’ve been asked by many people lately about sharing my views on how to blog. Although I don’t consider myself in achievers list but lets give it a try. If it worked : well and good. If it doesn’t : I’ll stop it. So from now on I have planned to share my views on every Sunday. And again thank you so much for all your support. This entry was posted in blog writing, blogging, blogging tips, website, writing and tagged blog, blogging, how, website, writing. Fact : Beware, an electric eel can harm you pretty badly . Fact : Do you know ? There is a place where it rains diamonds. The best two tips I’ve read on blogging! You do write well. You deserve more!